I hope to never see summers like 2011 and 2012. Dry and hot! These conditions are not good for any living plant of any kind. 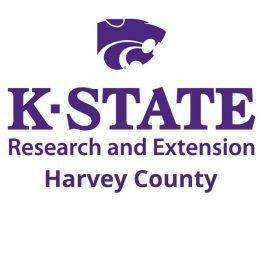 Drought is a common occurrence affecting the health of trees in south-central Kansas. Property owners who notice wilting and scorched leaves (below) may wonder if trees will survive. Drought alone rarely kills well-established trees. But effects of extended drought, combined with other stressors, can be serious and irreversible. Lack of water limits a tree’s ability to absorb nutrients, weakens natural defenses and leaves it vulnerable to heat, cold, insects, and pathogens. In some cases, the tree may die. All trees have natural protection from ordinary seasonal drought, and some species are known for their ability to withstand severe, prolonged drought conditions. Even for trees that are not particularly drought-tolerant, a healthy and robust root system is remarkably efficient at extracting soil moisture for survival. Problems arise when the root system is compromised by poor soil quality, inadequate soil volume or compaction, or paved surfaces. Poor horticultural practices render even the most drought-tolerant tree helpless when soil moisture is insufficient. It is impossible to control the weather, but you can drought-proof your landscape by following good horticultural practices when selecting your next tree. 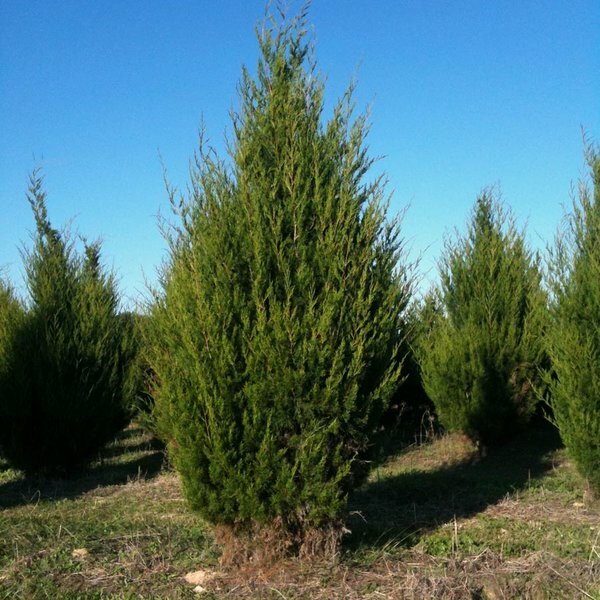 Choose a healthy tree from a retail garden center. A healthy tree with a robust root system will establish rapidly, reducing transplant shock and stress. reduces root growth and overall plant health. Plant properly and at the right time of year. Many tree failures can be traced to poor planting practices. The best time to plant is before trees break dormancy in spring or as leaves begin to change color in fall. The Fall of the year is ideal! This is when maximum root growth occurs, but with proper care, planting can occur anytime the ground is not frozen. If planting during summer, keep the root ball moist. Summer heat can cause plants and soil to lose moisture rapidly. If the tree is not going to be planted shortly after bringing it home from the nursery, place it in a shaded area, mound mulch around the root ball, and water regularly until it is planted. Maintain soil moisture until established, about two growing seasons. Tree roots need water and oxygen. Moist, but not wet, soil promotes growth. Overwatering hinders root growth by displacing oxygen from the soil. It takes about two years to establish an adequate root system. Inspect trees monthly for pests or diseases and to ensure adequate irrigation. Watch for leaf-chewing insects, borers, or diseases that can weaken the tree. Adjust irrigation to match weather patterns. Gauge soil moisture by probing the ground with a long screwdriver. Moist soil is easy to penetrate; dry soil is considerably more difficult.